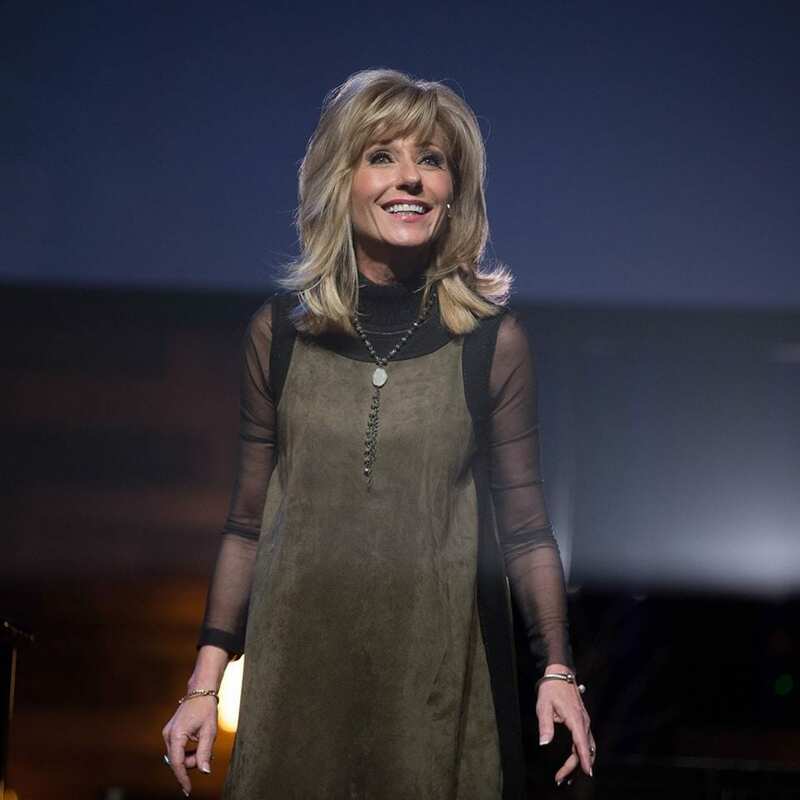 Well-known Christian evangelist, Bible teacher, and author, Beth Moore, launched quite the heated debate last week with a tweet stating that spending time reading the Bible and spending time with God [is] not equivalent. The tweet has since garnered over 1,100 controversial comments from those who both side with Moore and critics who vehemently disagree. In spite of her efforts to clarify her statement, several ministries also called out Moore’s “misguided” perspective. However, it seems the continued criticism of her controversial position has left Moore undaunted. What are your thoughts on Beth Moore’s statement that spending time with the Bible is not the same as spending time with God? We’d love to hear your thoughts in the comments!